Our air handling units (AHU's) are specifically designed for your food manufacturing and processing environment. 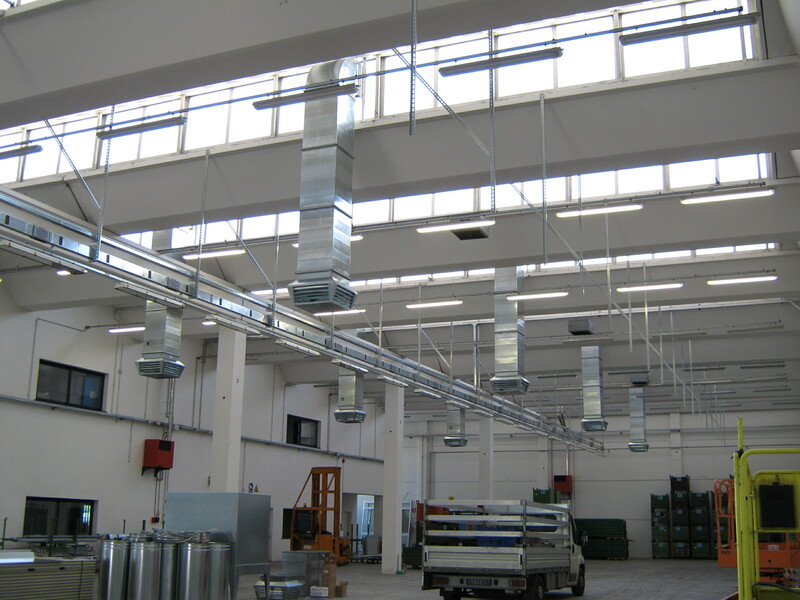 Our professional, trained installation engineers will ensure air handling unit design, supply, fitting and maintenance. Please contact our highly experienced technical team to discuss your air handling expectations and requirements. Once we have a better understanding of your business, we will arrange a free site survey and assessment of your facility to ensure we provide the best solution for your needs. Design Bespoke Air Handling Units (AHU's). 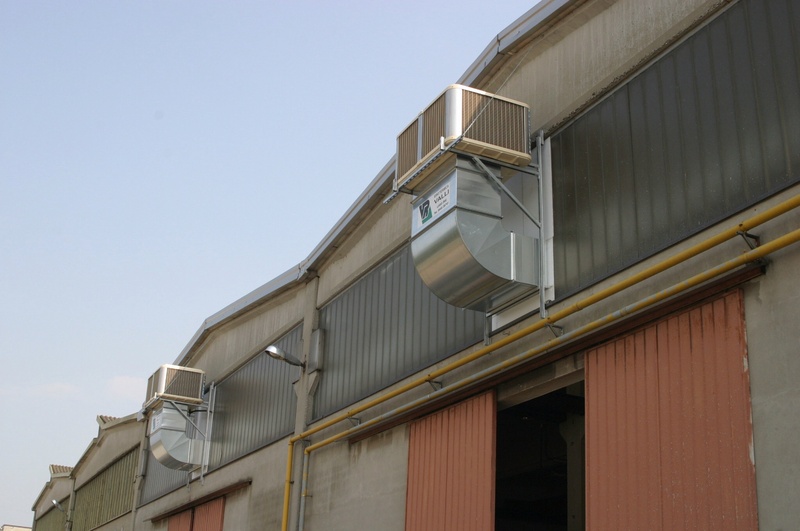 At HVDS we want to ensure your air handling unit specification is right for your requirements. Each of our custom design air handling units (AHU) is specifically designed for your food manufacturing or food processing environment. 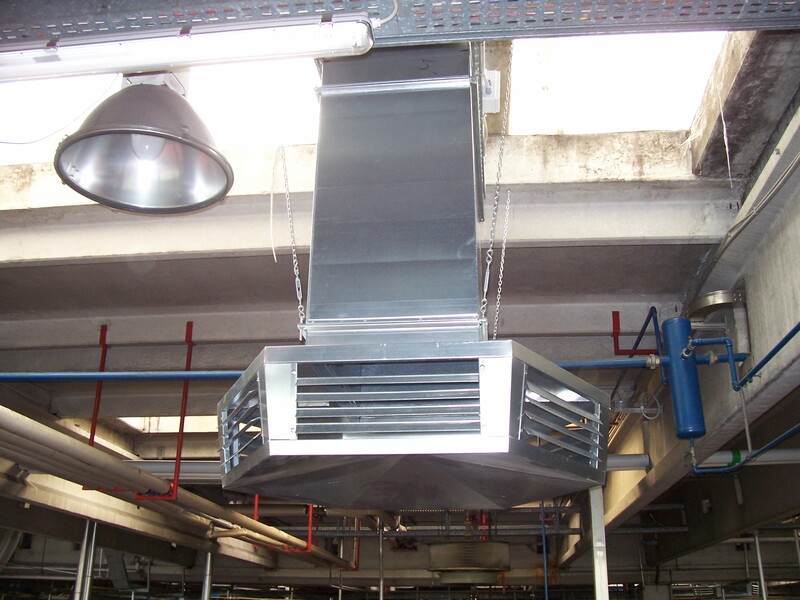 assessment of your current air handling within your food factory or processing facility. Once we understand your specific air handling requirements, the HVDS technical team can advise on the best possible solution for your custom design air handling unit (AHU). Our trained engineers will supply and fully install your bespoke air handling unit, ensuring that everything meets your expectations. Furthermore, as part of our FUSION Service Package, our engineers will also provide ongoing air handling unit maintenance and cleaning. Custom design air handling units can fit all applications, including complex areas where there is limited space available. Whether you require a standard or bespoke air pattern, we will configure your air handling system and AHU to meet your requirements. HVDS are the only clean air and air handling specialist that is dedicated to supporting the food industry. As a result, we provide a range of air handling systems specifically designed for food manufacturing and food processing environments. Please contact our highly experienced technical team to discuss your air handling expectations and requirements. The HVDS free air handling survey provides comprehensive information about your air handling and ventilation systems.This will enable you to make calculated decisions with regards to air handling management and maintenance.